Sci-Fi's 'Big Ag' DIY aesthetic is on point. Hello, my little raindrops! I am so glad you have joined me for another extra soggy edition of Playtime. Today I would like to introduce you to the mysterious whiz-kid producer, Sci-Fi. Bennington's Griffin Jones is the mind behind the local bedroom pop project Sci-Fi. He is also an engineer. Members of the Burlington maker space, the Generator, might recall seeing Jones in his electric blue high-tops tinkering with circuits and boards at the soldering bench. An average hang-out with Jones can result in building a speaker out of a roll of paper towels or going on a walk with a contact microphone to discover the hidden sounds in telephone poles. You also may have seen him running sound for Friends + Family events last year. Jones intends to use his hard-earned engineering degree to join the renaissance of electronic audio development currently thriving internationally. He has acquired a neat collection of modern micro-synths, including the cult favorite OP-1 from Swedish audio nerds, Teenage Engineering. 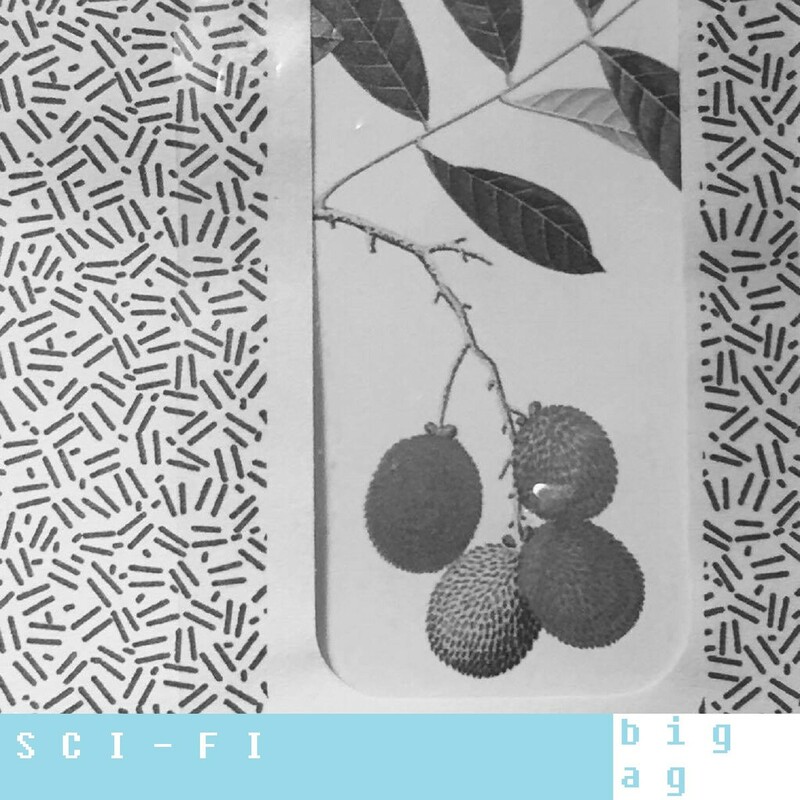 Sci-Fi couples the coveted drum sounds and sequencing from the OP-1 with synth pop chords and disco-punk bass lines on his recent two-song EP, Big Ag, released in September. The title track is a reflection on the forces that really own us in our modern age, as Jones sings plaintively over a warm, shoe-gazing bass riff and head-bobbing beat. "Hiway Tree" shakes booties with a Tina Weymouth bass vibe and synth twinkle. The overall feeling of Sci-Fi's recent work is like cyber-garage internet-pop. Think lo-fi Porches but with lyrics that are way more "woke." These tracks are so likeable and current, you're going to be pining for more. You can grip Big Ag via digital download here and listen below.